The contribution of the Netherlands to the Global Research Alliance on Agricultural Greenhouse Gases (GRA) is embedded in the policy program for global food security of the Netherlands. The Dutch contribution to the GRA is coordinated by the Ministry of Economic Affairs which links these contributions to other actions concerning food security, sustainability and climate change. The Dutch government acknowledges the need to respond to increasing food demand by increasing production in a sustainable manner. Part of the sustainability challenge includes reducing greenhouse gas emissions and designing production systems that can adapt to climate change. It is generally expected that the demand for food and for animal products in particular will continue to increase in the coming decades. Consequently, there is a high risk of elevated greenhouse gas emissions from the growing production of livestock. The Dutch government strongly supports all efforts to mitigate greenhouse gas emissions in livestock systems. 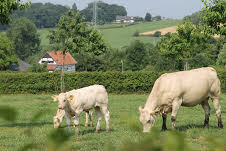 Sustainable livestock production is also recognized by the Food and Agriculture Organisation of the United Nations and several other stakeholders. The Dutch Ministry aims to link policy and mainstream mitigation and adaptation activities, as the GRA seeks to develop collaboration with companies and policies in member countries. It is essential that production systems adapt to climate change in order to achieve the goal of an increase in sustainable production. In cropland systems, this requires an integrated approach linking to field, farm and value chain. By stabilising or enhancing production in combination with efficient use of inputs, the greenhouse gas intensity of the products is reduced. Cross cutting issues are important layers for sectoral activities and contribute to integrated approaches for food production systems. The Netherlands considers the GRA as an important platform for achieving global food security by focussing on greenhouse gas emissions and climate change. 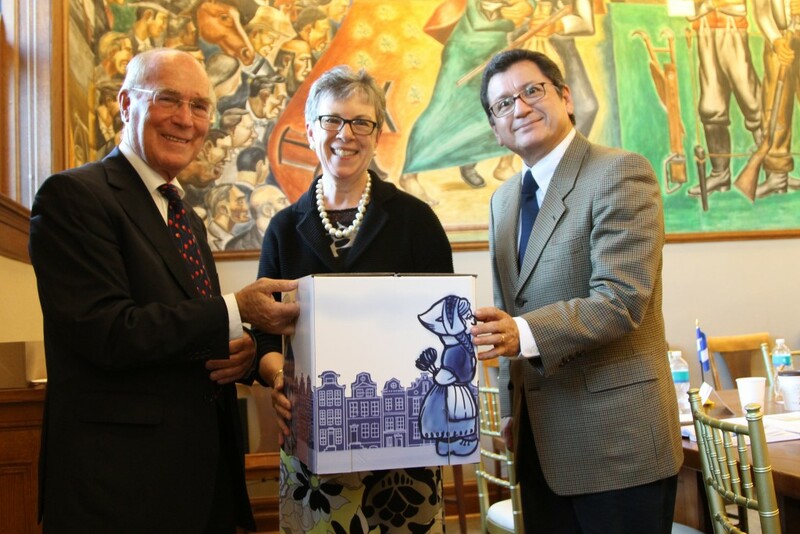 Therefore the Dutch Ministry of Economic Affairs will continue to contribute to the Research Groups and Council. Given that Dutch farmers work with limited space and expensive resources, the Netherlands has developed experience in “sustainable intensification” in agriculture and food chains. The framework of the GRA enables the sharing of this experience and offers an opportunity to learn from others. 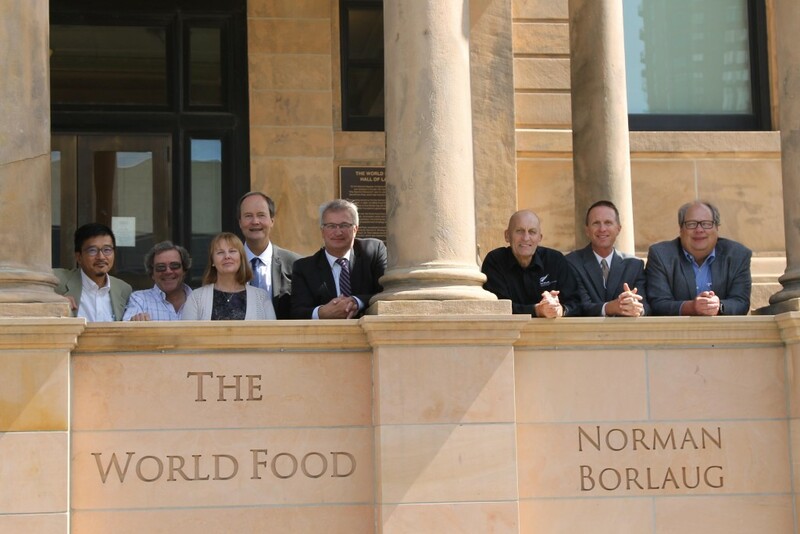 Dutch scientists are managing the Livestock Research Group (LRG), the Agro Systems Group, the LRG Animal Section, Genetics and Genomics Network and the LRG Network on Feed and Nutrition as co-chairs. Dutch scientists also participate in the Croplands Research Group and the Soil Carbon and Nitrogen Cycling Group. 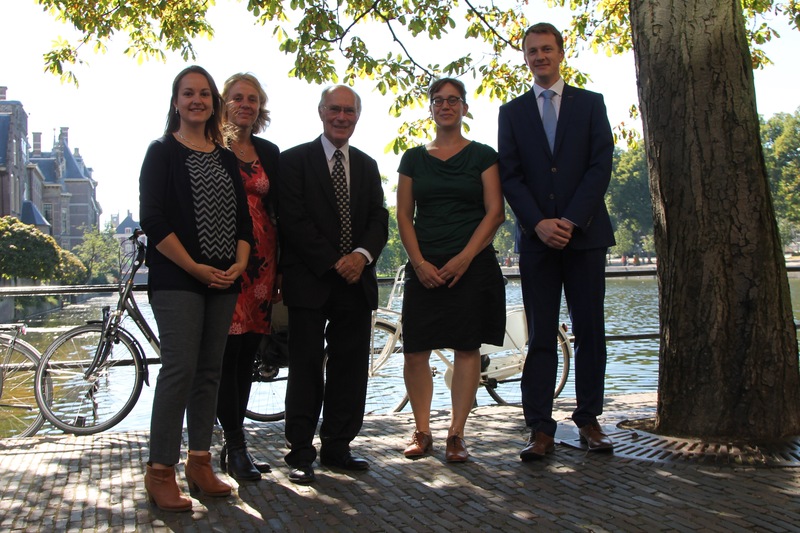 Dutch participation in the Research groups of the Alliance is coordinated by WageningenUR (Martin Scholten and Henk van der Mheen). Prof. dr ir Rudy Rabbinge signed off as chair and council member of the GRA (2013-2016). 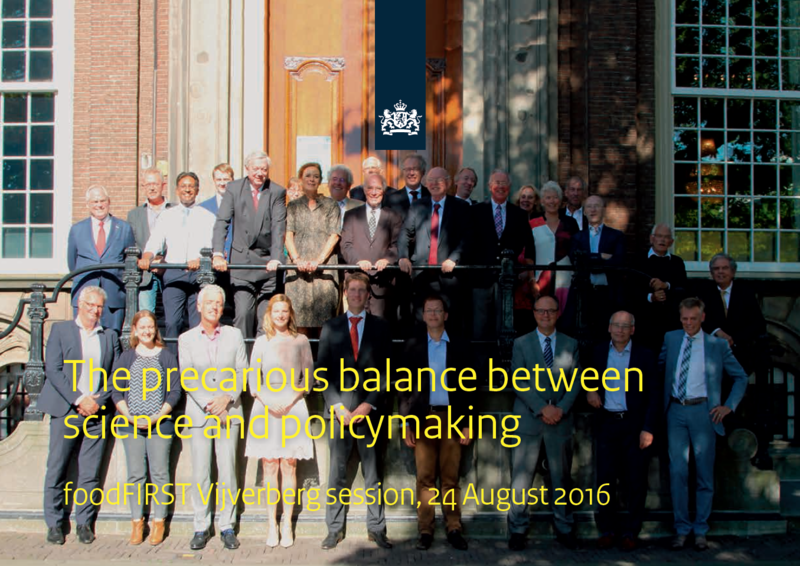 On the occasion of Prof. dr ir Rabbinge’s farewell, a symposium was organised on the 24th of August in the Hague, the Netherlands. Read the factsheet in English of his farewell meeting. Three young researchers from Wageningen University & Research, the Netherlands, also presented their research at this symposium.